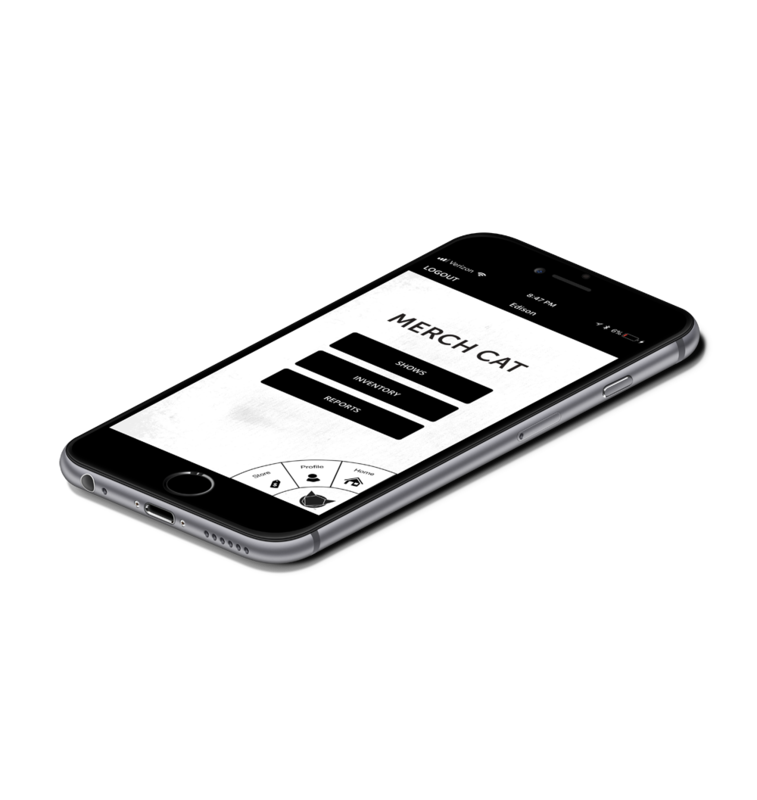 Merch Cat is the best way to organize inventory, track payments, and get real-time reports. Move seamlessly from stagefront to storefront. Enter your promo code for a special offer. Managing your merch shouldn't feel like managing a business. Spend more time on your music and less on spreadsheets with Merch Cat. 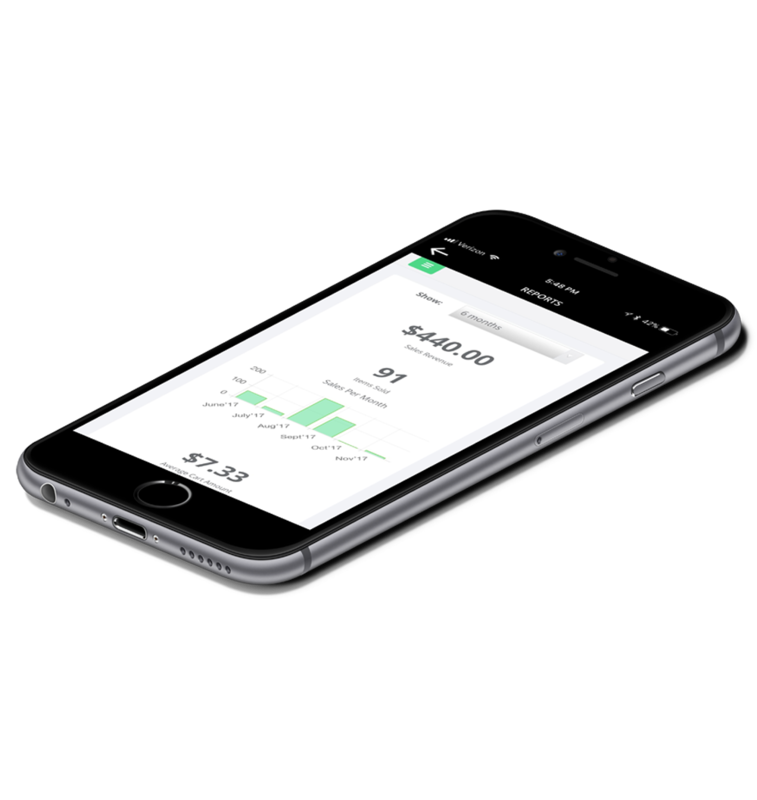 We set out with one goal in mind: to make merch management affordable for every artist. 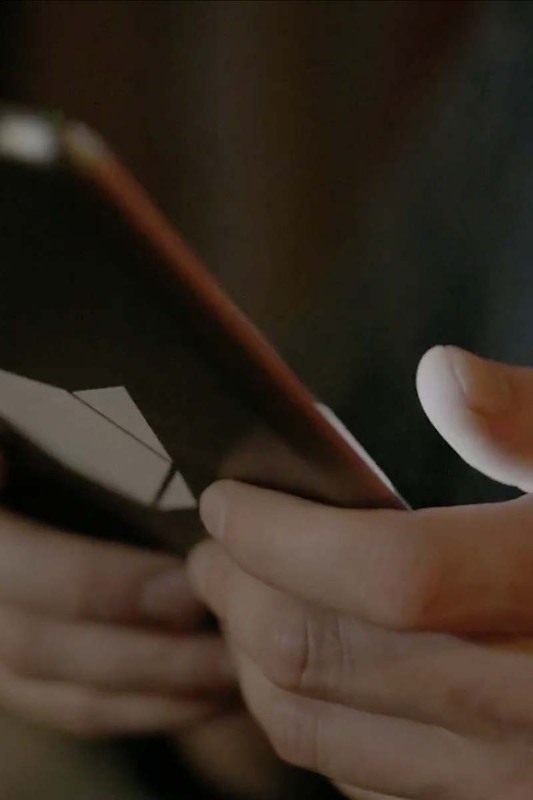 Whether you are playing patios or your favorite theater, we help you sell more. Merch Cat has a built in point of sale system powered by Square and PayPal, names you can trust. 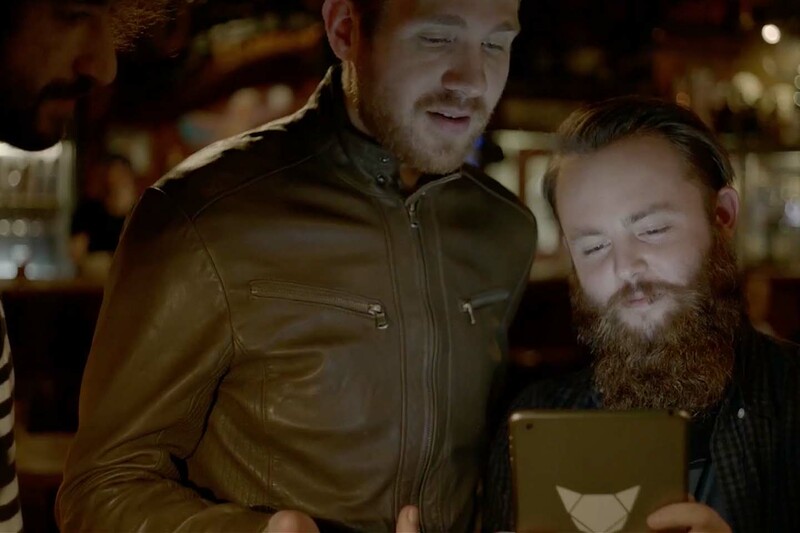 Merch Cat lets you take cards, cash and transact offline with a cash only option. So easy, your little brother can run your table! Just upload your inventory, set your item prices and immediately connect fans to your latest merch all before soundcheck. Managing your band is a lot like running a small business, but who says it has to be boring? 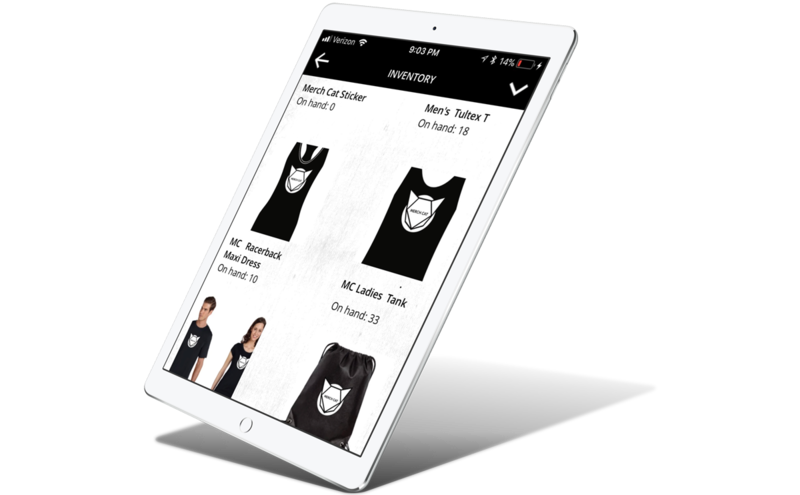 Instantly view all of your sales and inventory at a glance with Merch Cat. Additionally, make your sales count by reporting them to BuzzAngle and Soundscan through our partner Indie Hitmaker. Get merch tips in your inbox! Available now in the App Store for iPhone & iPad.